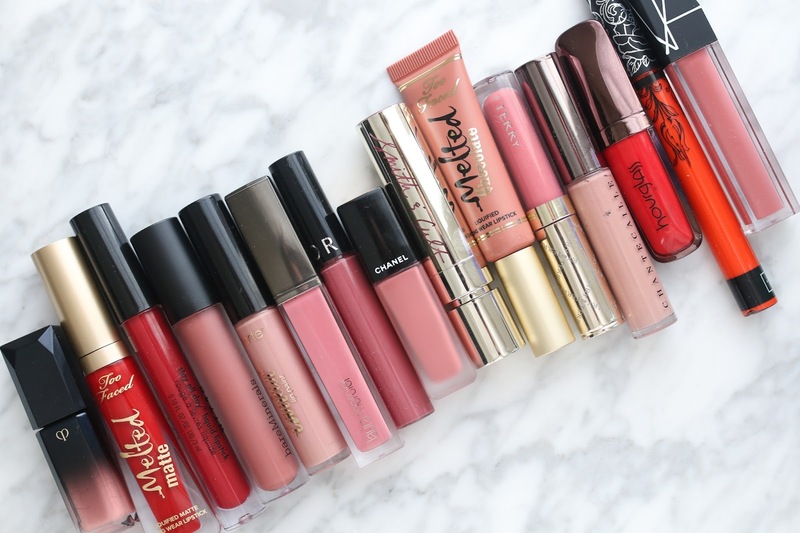 So many liquid lipsticks, so little time! LOL I am comparing all my liquid lipsticks in today's video. Enjoy and don't forget to subscribe. I love Giorgio Armani Lip Magnet, very long lasting, quite mat and dry, yet pretty comfortable if lips are primed well. I also have Clinique Pop Matte Lip Colour + Primer, but I haven't found out how to apply it properly, because it is not really mat and bleeds into the corners of my lips, although I blot all the excess (maybe I should start using lip liner, but I don't like them...). I kept wondering what foundation you were wearing in this video. Wonderful complexion. I am wearing the Armani Power Fabric Foundation!